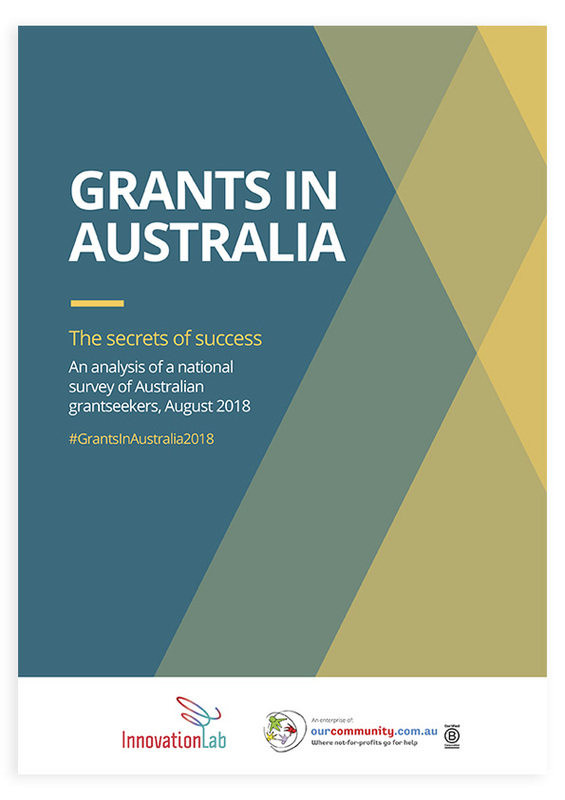 The Grants in Australia research study is the nation's largest survey of community organisations and not-for-profit, seeking their views about grants and grantmakers. 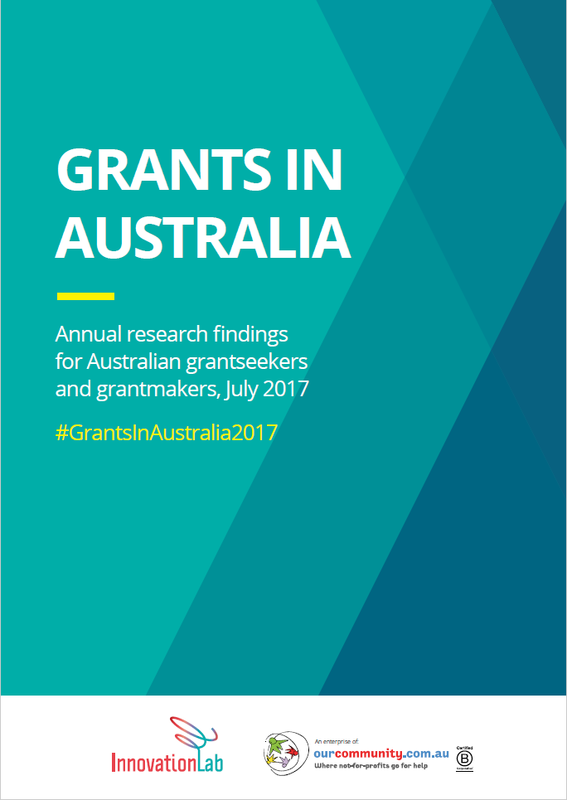 It is a resource for both grantmakers and grantseekers, and is aimed at improving the process of both obtaining grants, and delivering them. The latest edition - published in August 2018 - is the tenth report since the study began in 2006. 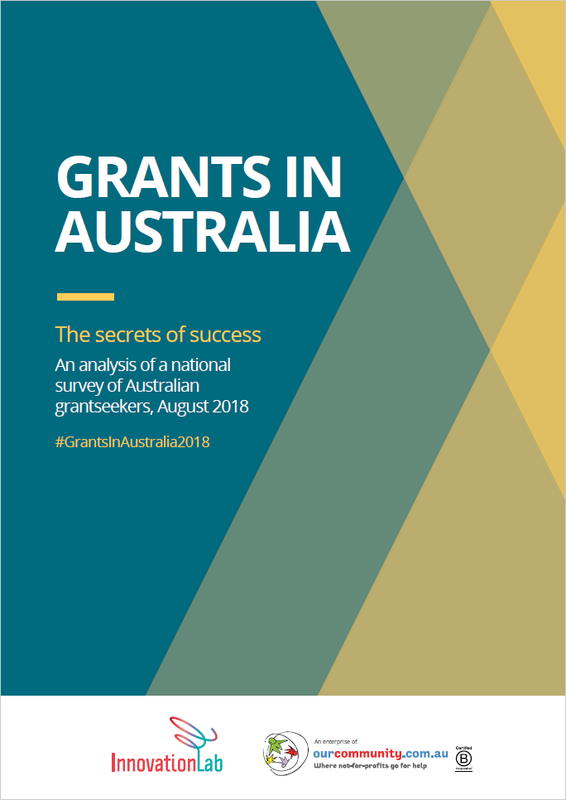 An output of Our Community Innovation Lab, the report is part of an ongoing research project charting the development of grantmaking from the grantseeking community's perspective. 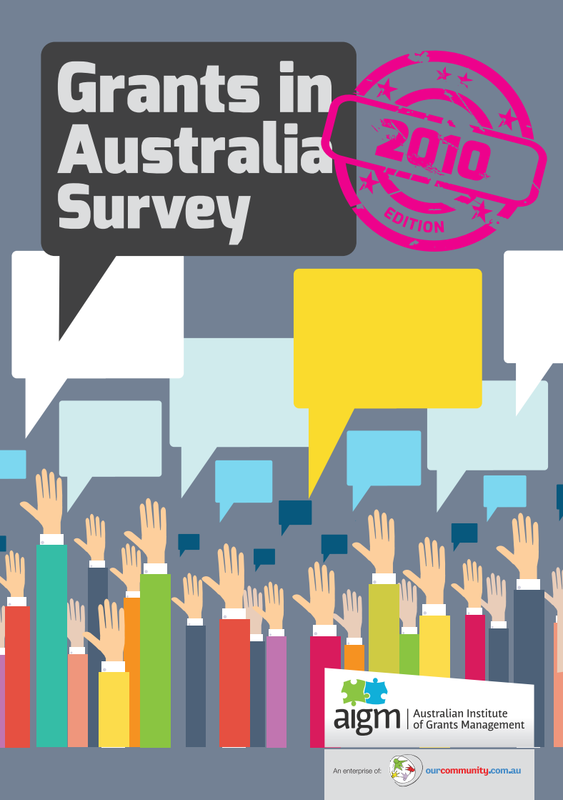 The survey informs the work of Our Community and its enterprises (most notably the Australian Institute of Grants Management (AIGM) and the Funding Centre), as well as providing important data and key reference points for Australian grantmakers and grantseekers, academics, social sector enablers, and others interested in the field. 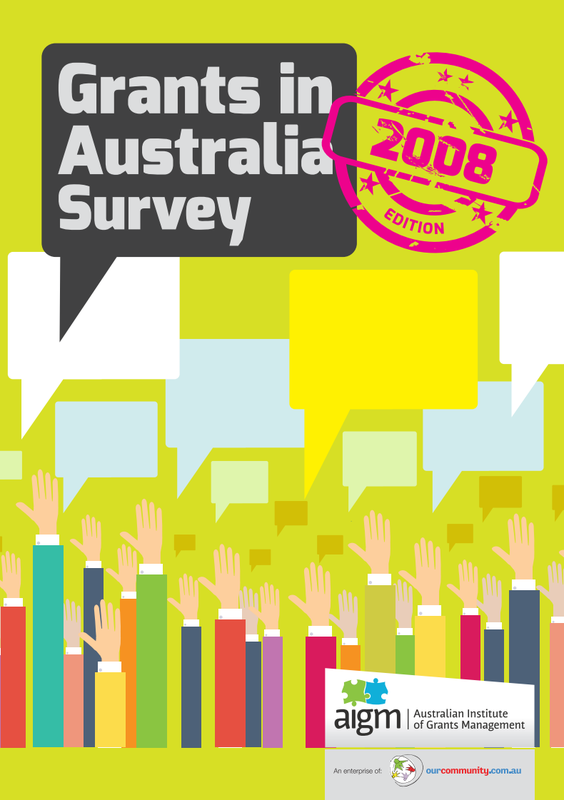 A total of 2012 people completed the latest survey, conducted online in the three months to May 2018. 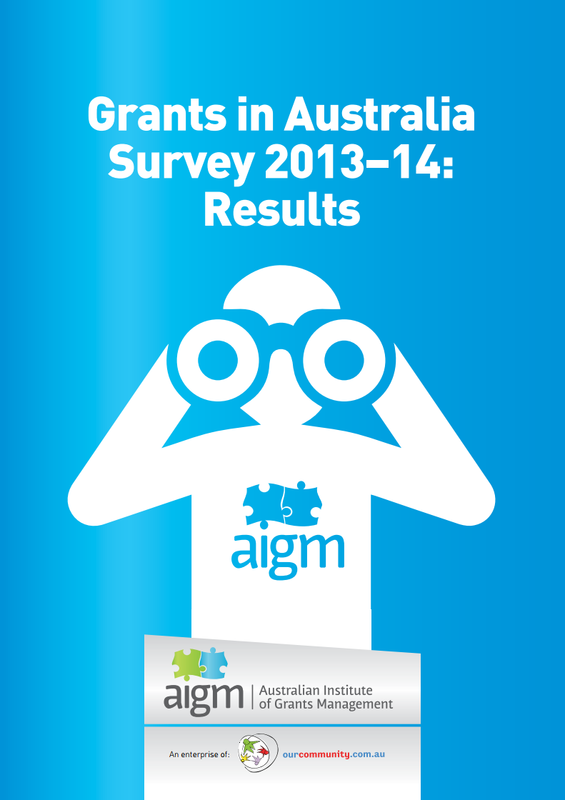 Only grantseekers who had applied for a grant in the past 12 months were eligible to complete the survey. 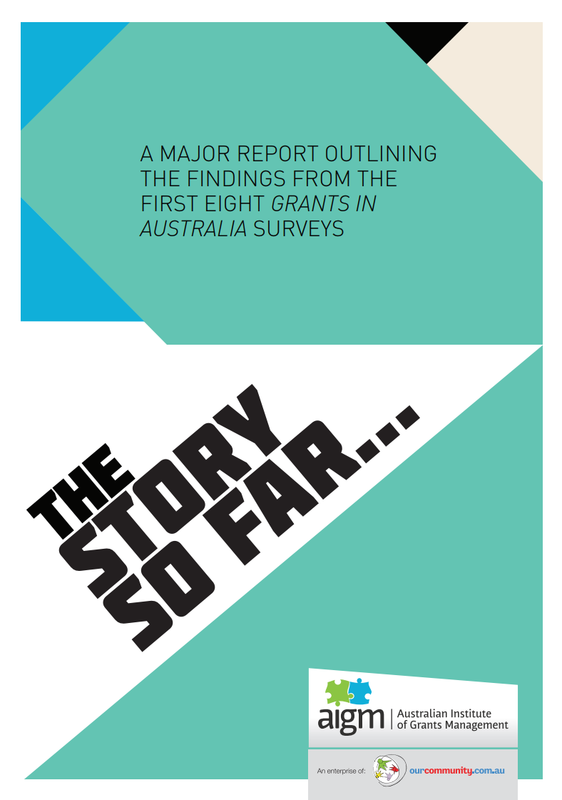 Below are links to previous Grants in Australia reports, and The Story So Far - which outlines findings from the first eight studies. Examine the links below for 2018 reports, and findings from the 2017 study. 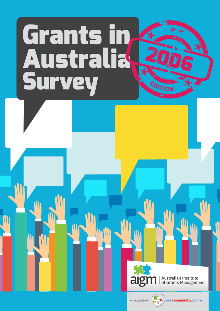 2018 STUDY: Biggest survey since 2006 reveals grantseeker "archetypes", organisational differences, sector mood analysis. 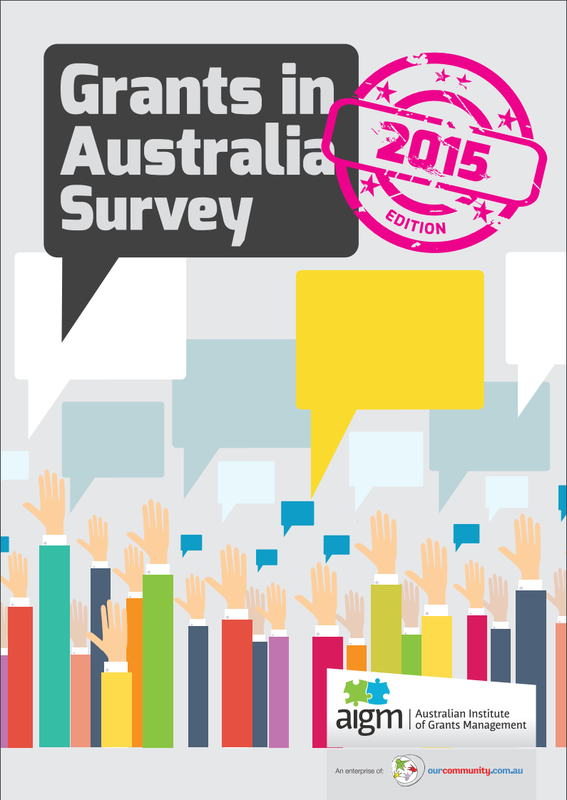 Email: service@ourcommunity.com.au for more information. 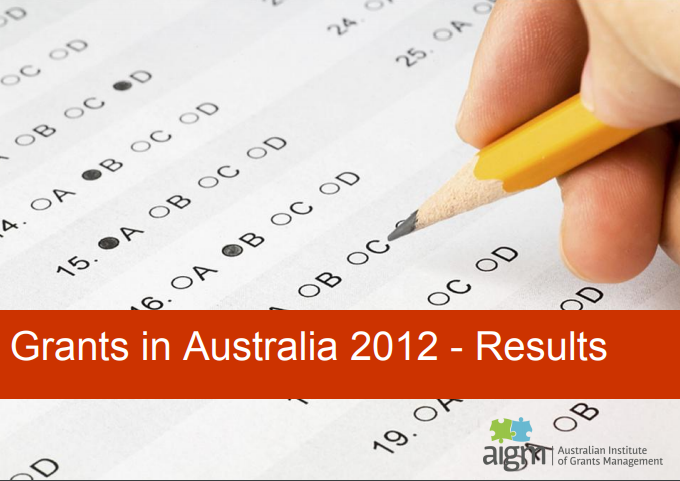 Communication, evaluation, relationships and applications were among themes of the 2012 study. This report was updated in 2016 and covered issues including online applications and red tape. This report, in the wake of the economic downturn, sought views about the impact. Feedback from earlier studies prompted the 2009 survey to focus on grantmakers' communication. In our 2008 study, technology was growing rapidly as a critical part of the grantmaking toolkit. 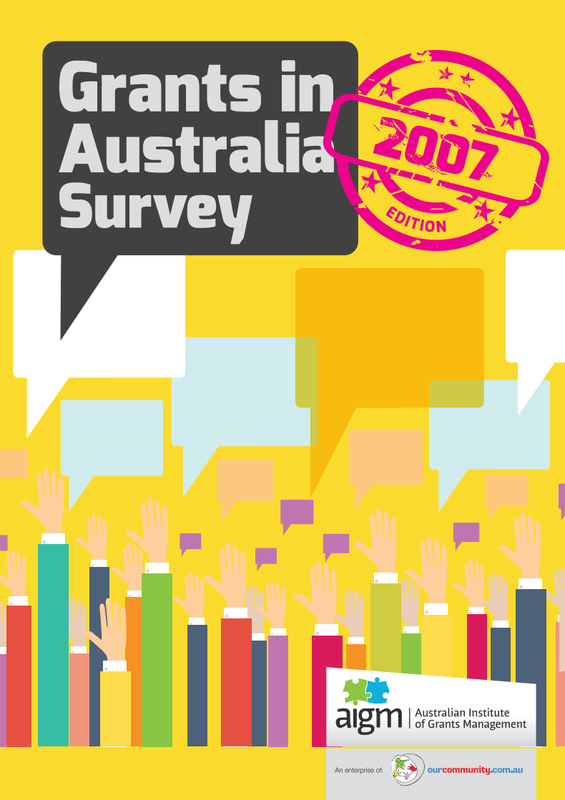 Grantseekers nominated bouquets and "bugbears" about grantmakers in the 2007 study.